Jagruti's Cooking Odyssey: Mango, Badam, Coconut Ladoo - The season of fast and feast is here ! Mango, Badam, Coconut Ladoo - The season of fast and feast is here ! 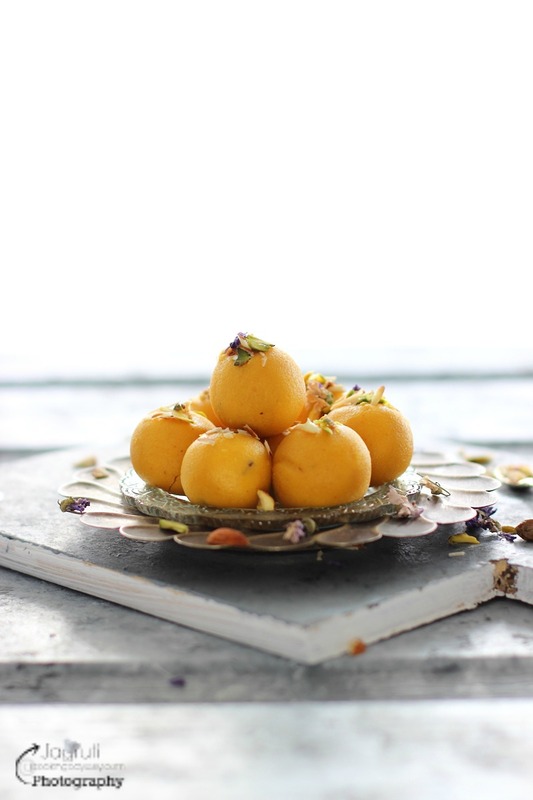 It's the weekend, so I thought I'd tickle your taste buds with these truly moreish Mango, Badam Coconut Ladoos, beware they are sumptuous and absolutely delightful that you won't stop at one ! Time has been flying by and with a sudden close of the eye more than a half a year has gone by, I can't believe it. We know the days passes by so quickly but it seems as if the seasons are changing as quick. While we are having sunny spell here, monsoon has arrived in India and rainy season brings along so many festivals in India. And once again it's the time of the year when so many traditional and religious fasts and festivals are lined up during the Chaturmaas ( four months of the monsoon season ). OR should I say it's 'The season of fast and Feast' !!! 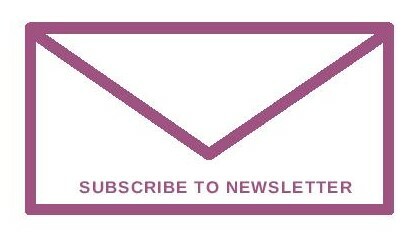 In this stretch of four months it's time for you to to reconnect with yourselves and celebrate abundance and with pomp. With very cultural diversities, every region of India has their own styles to rejoice the monsoon season, but there are some festivals celebrated and enjoyed by everyone throughout India and Indians around the globe and all these festivities calls for a profusion of traditional or modern delicacies to enjoy on your plate. Although any kind of dishes or food you can enjoy during this festive season, but sweets adds a massive attraction to the menu. 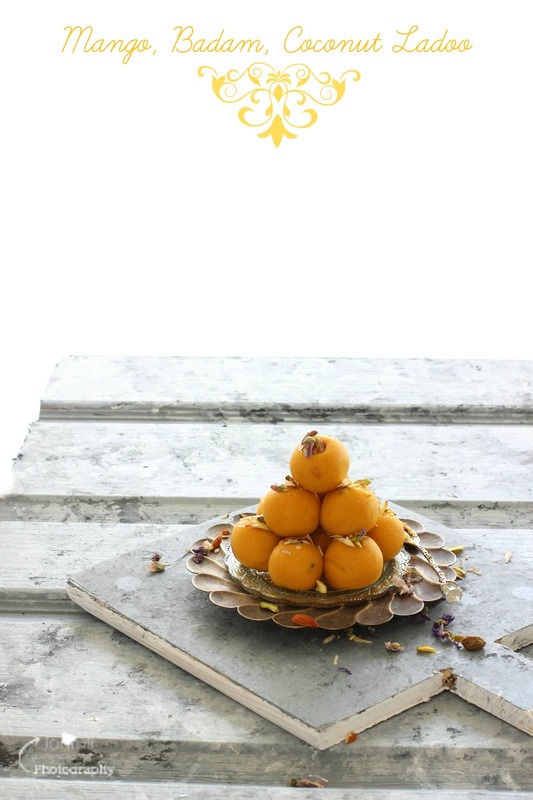 Mango, Badam , Coconut Ladoo, ( Mango, Almond and Coconut Truffles ) are perfect to celebrate this festive season, they can be used for offerings, you can devour if you are fasting or great for giving as a gift. 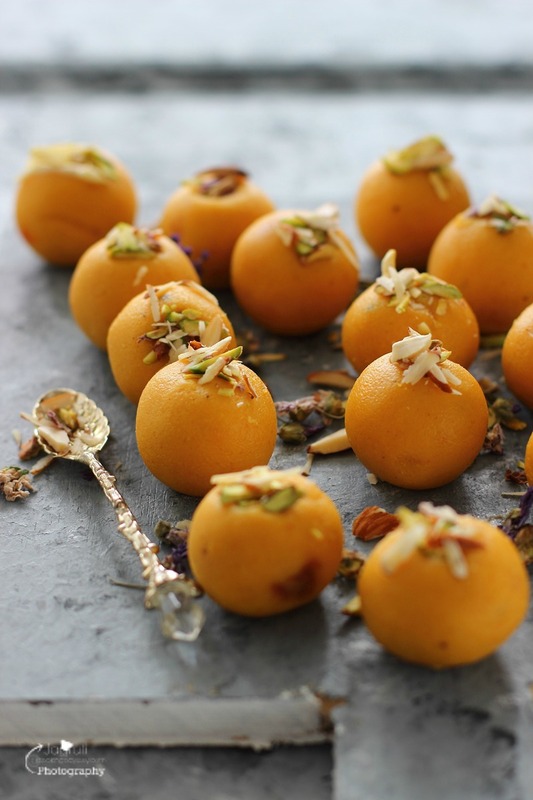 After my last year's post of phenomenal Saffron, Pistachio, Coconut Ladoo , I wanted to try coconut with some other flavours, so I thought of a combination of almond, coconut and mango and I am so pleased to let you know that all the flavours in this Ladoos are marvellous, have a first bite so many flavours will explode in your mouth and your brain and heart both will congratulate you for eating such a marvellous piece of heaven !!! I have used coconut powder and kesar canned mango pulp for this recipe. In a heavy botton kadai heat ghee. Add coconut and almond powder, roast for 3-4 minutes on a very low heat without it going brown. Add condense milk and combine everything. If it's too thick add little milk. Cook the mixture for couple of minutes, then add grated khoya or milk powder. Continuously keep stirring and cooking until mixture gets thicker. Now add mango pulp and mix well. Keep stirring the mixture on a medium heat, make sure the mixture doesn't stick to the bottom. It will take about 25-30 minutes. Once mixture gets thicker and separates ghee switch off the heat. Transfer the mixture into another plate and let it cool completely. Once it cools down, chill the mixture in the fridge for another couple of hours. 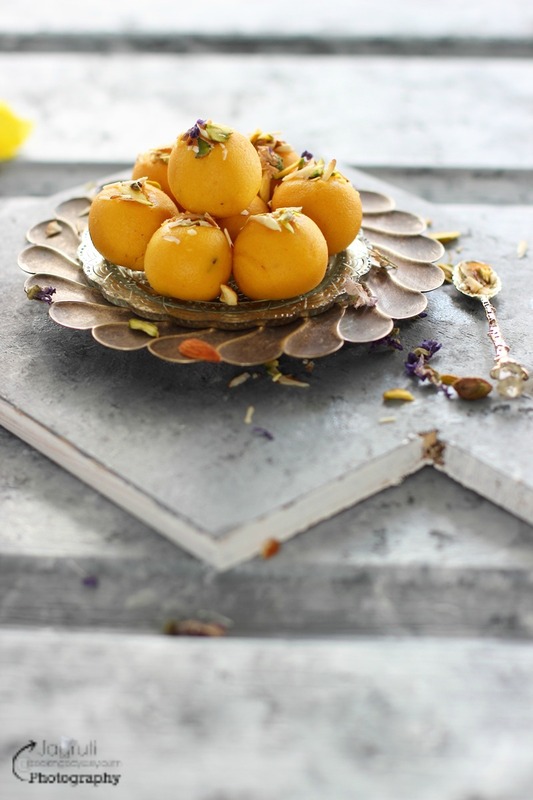 Divide the mixture into equal balls, make ladoos and garnish it with almond and pistachio slivers and edible flowers. These ladoos stays fresh for one week at room temperature. What a beautiful dessert and your photos are gorgeous. I would love to taste them -- I bet I couldn't stop at just one. Thank you for sharing. I have never heard anything about Ladoos, but now I want them so bad. They look truly amazing! Thank you unknown :) once you get chance please do try. 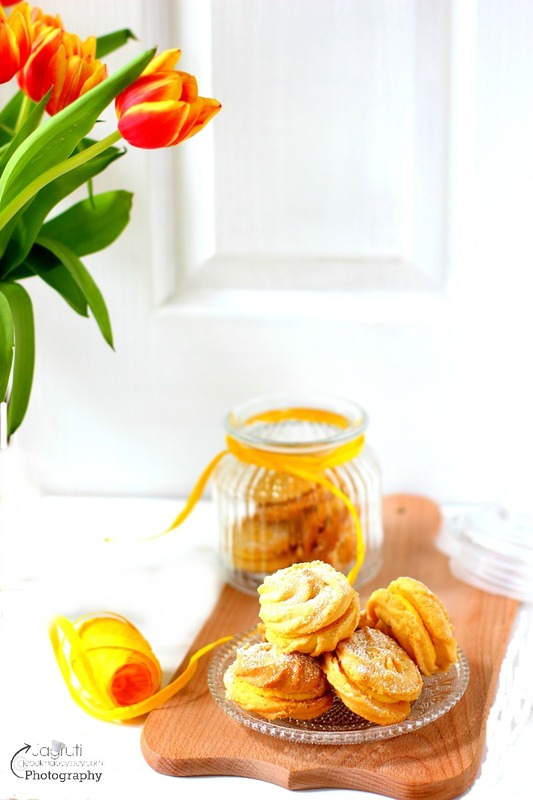 Your photography and recipe just awesome ! Love it. i will definetely try this recipe tomorrow ! Thank you Akyol, do let me know how it turns out for you. These flavors sound wonderful! I've never had ladoo, but you've inspired me to try them! Is coconut powder the same as coconut flour? Hi , No coconut flour is very very fine. If your coconut powder is fine then you can use in this recipe. Hope this helps. Thank you for the awesome recipe! I followed it to as is with the exception of using cashew powder instead of almond and it turned out superb. Made Diwali prasad for the temple and everyone appreciated the look as well as taste. Thank you Avani for trying this recipe. Glad you guys liked it. Mango badam coconut sounds interesting. Beautiful click. Laddu looks super tempting. Healthy and delicious snack for kids. Love it. This is torturous Jagruti. 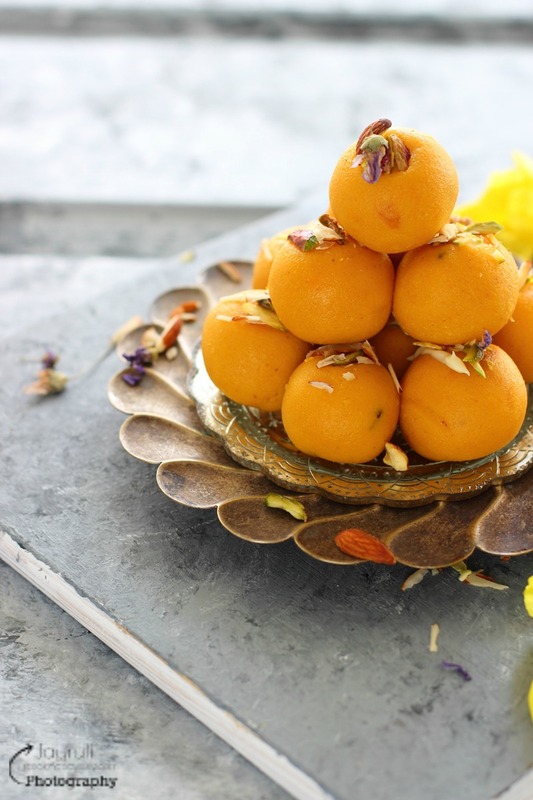 Mango season hasn't arrived yet and you are luring with such a scrumptious sweet...mango, almond and coconut ladoo :) Well presented. Love Love Love Your Photography. Those laddu looks divine!! Wow the flavors here are delicious. Will make a small batch for the one person namely myself who will love it. Having a big sweet tooth how can I say no to these gorgeous looking ladoos..I can smell it dear!! 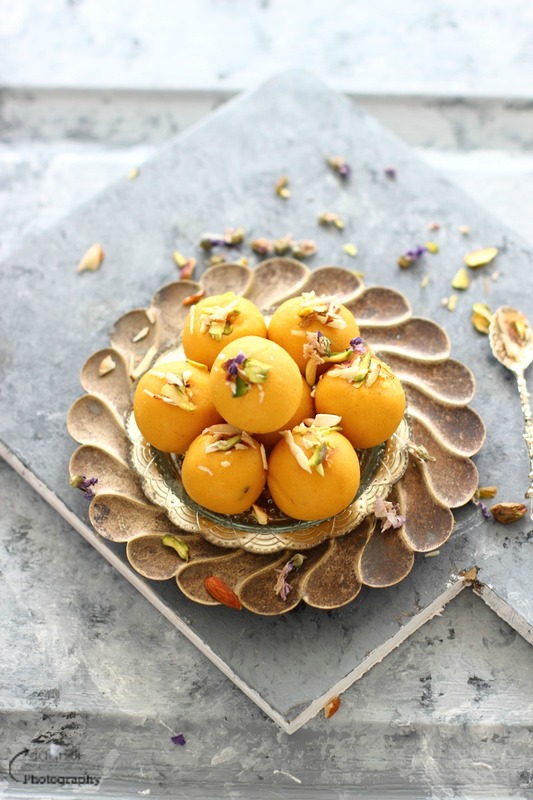 Beautiful clicks, love the color of the ladoos and of course the recipe is awesome. Its already bookmarked. Photography is spell bounding! Love all of them and of course, the ladoos have left me speechless; absolutely scrumptious! Omg, those laddoos are seriously very catchy and absolutely irresistible. How prefect they looks, hard to take my eyes from those cuties. I keep away from laddus because I eat them one after another without any control, especially if they are laden with flavour like yours are! 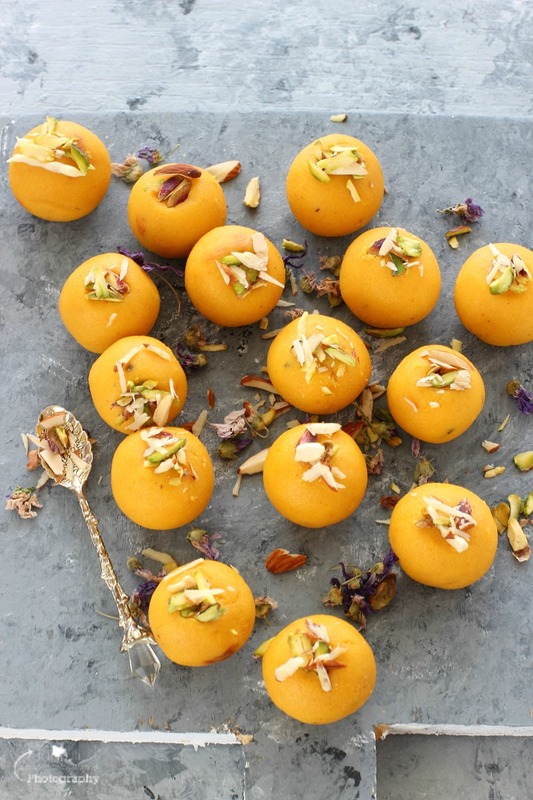 Spectacular images and I cant take my eyes off those gorgeous ladoos. Forget fasting, I could polish off this entire plate if I could really get some. Lovely flavours, Great mix of ingredients. Apt for festive occasions or gifting I may add. Stunning!! The laddos looks so tempting, bookmarking the recipe t try soon awesome share loved the recipe. Such gorgeous laddoos.. The pictures are so alluring.. i want some right off the screen. 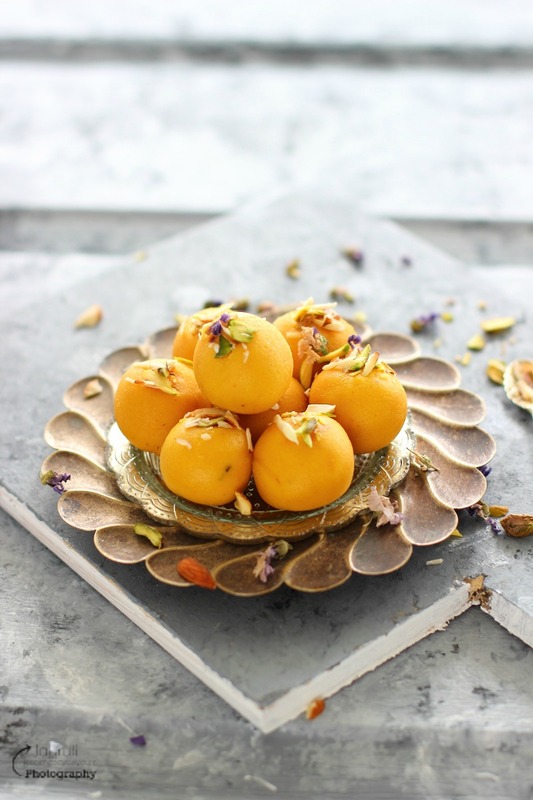 This mango badam coocnut ladoo looks so good, do need to try it. Nice clicks Jagruti. Omg .. these laddoos look so gorgeous.. feel like having them now. I could look at these pictures forever! Awesome food photography, Jagruti! 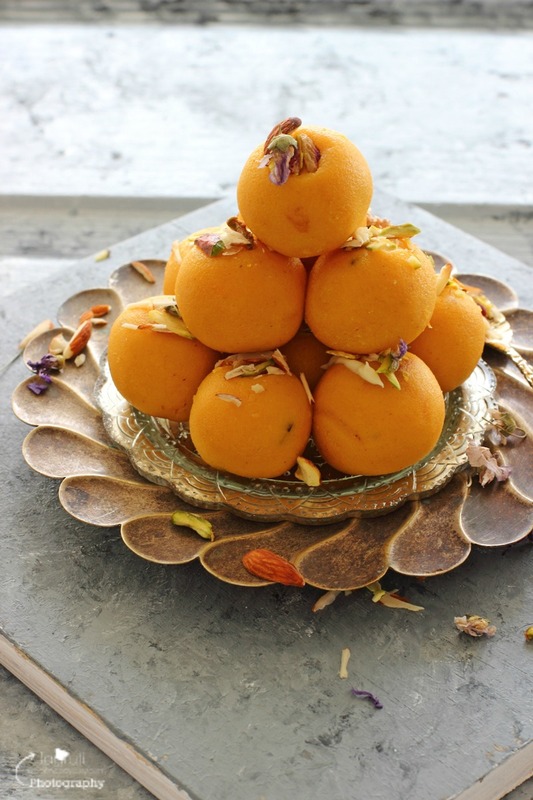 And the ladoos sound like a perfect festive treat! This looks so festive. it will be such a ovely prasad and am sure anyone will love to gobble it. yummm. Jagruti you are killing me with these ladoo, mango, almonds coconut all my favorite and good ingredients in one ladoos. Seriously no wonder that lady made and indulged in the tempting ladoos and replied you with blessings. I am making a list of what I want you to make for me when I would visit you.